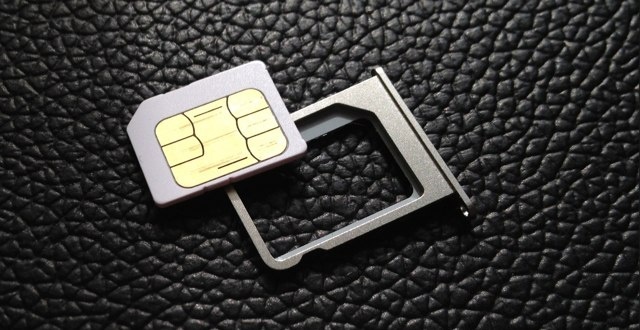 A report was recently shared by The Financial Times(via CNBC) which revealed that European telecom companies are currently in a nano sim stockpiling frenzy as the iPhone 5 release date draws nearer. Telecom companies are expecting that the iPhone 5’s slimmed-down design will require the use of the nano sim based on information they’ve been getting from “two sources knowledgeable of the situation.” It seems they’ve learned from their past experiences with the iPhone 4 and the original iPad which adapted the micro sim; the success of these devices pushed the demand for the micro sims to levels that the telecoms were not prepared for and had some problems meeting the demand. Now that they have time before the iPhone 5 release date, they’re making sure that they’ll have enough nano sims for the expected high demand for iPhone 5s. To date, there has been no official word from Apple on when iPhone 5 release date will be or what its official specs are. This however has not dampened enthusiasm on Apple’s smartphone and, in fact, seems to increase more interest in it as people everywhere have been speculating on every aspect of the device. Are you eager to know when the iPhone 5 release date is? Will you be lining up on day one?